Whether your shrimp farming goal is to speed up growth, improve health and enhance the final product’s taste — or maximize uptake during the starter feed stage — there is a tried and tested QRILL product for every shrimp farming purpose. 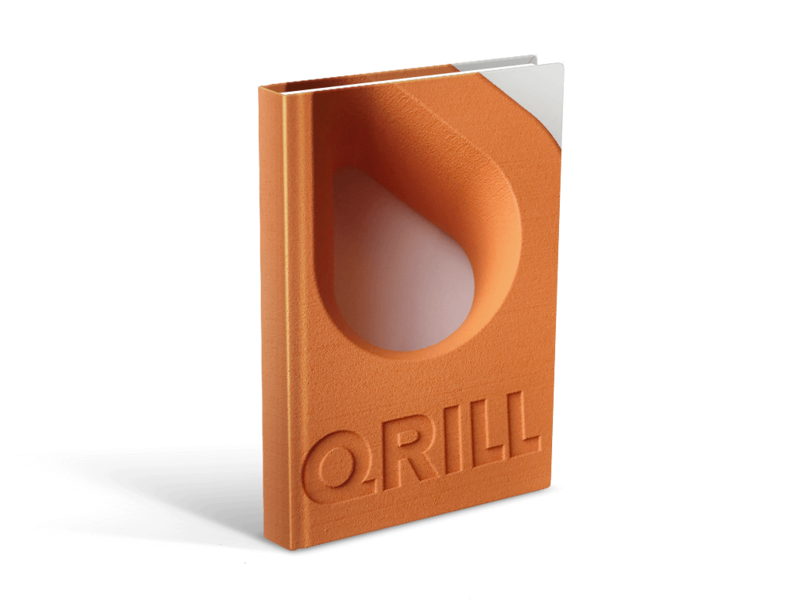 Produced from fresh, whole, dried Antarctic krill, QRILL Aqua encourages a far better uptake of feed than conventional shrimp feed pellets. Krill improves the palatability of pellets and acts as a chemostimulant that prolongs the time shrimp spend feeding. Rich in phospholipid-bound omega-3 fatty acids, Antarctic krill meal’s phospholipids are the building blocks of cell membranes and constitute the ideal omega-3 delivery system for shrimp production. Astaxanthin Oil is used to improve growth performance and consumer acceptance both for color and flavor. 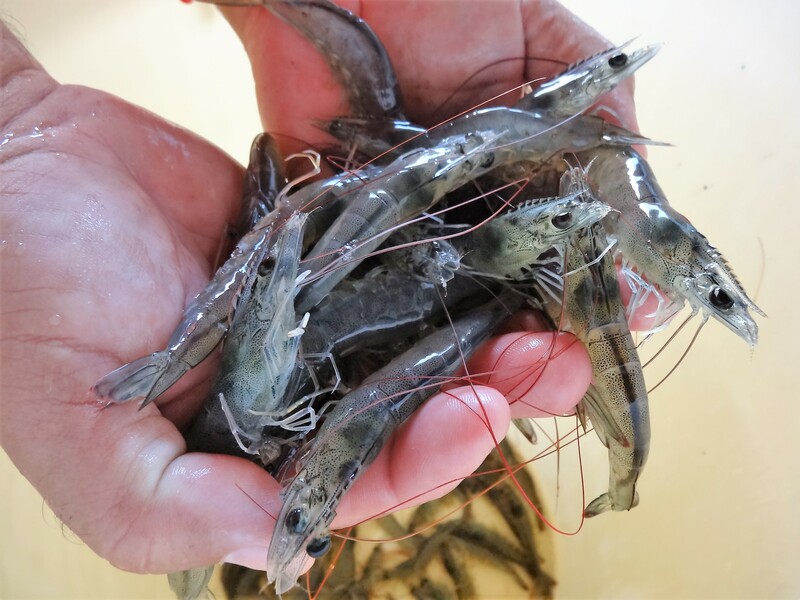 Read more on Applications for Astaxanthin Oil in shrimp diets here. 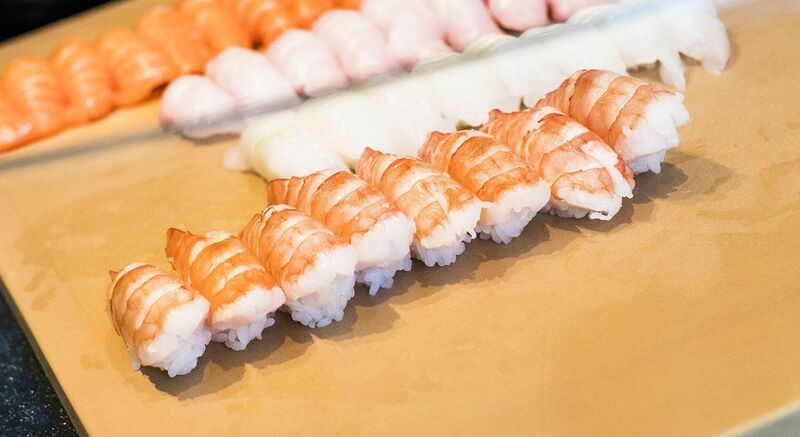 Proven to help speed up growth, farmed shrimp grow 20% faster on a diet that includes just 5% QRILL Aqua krill meal, compared with shrimp fed pellets made from a mixture of fish, meat, and squid. Helping to provide genuine economic gains by cutting harvest times, QRILL Aqua is also more economical than rival food pellet ingredients, because less supplementation is required in feed recipes. For example, adding a modest 2% krill meal delivers the same growth benefits as a 20% fishmeal diet. Containing 25% fat and 58% protein, our Antarctic krill can comfortably replace fish meal, fish oil, plant-derived lectins and cholesterol — without diminishing final body weight. Krill also naturally provides essential functional ingredients that are beneficial to shrimp health, appearance, and flavor. QRILL Aqua enhances disease resistance and improves shrimps’ pigmentation due to its astaxanthin content. Antarctic krill-fed shrimp are healthier — and look and taste better. In addition, shrimp raised on krill are not susceptible to the pathogens that can be reintroduced when they’re fed shrimp meal . Processed, dried, and packed onboard our vessels as soon as it is harvested, QRILL Aqua is easy to integrate into any feed recipe — and is extremely low in contaminants. QRILL Aqua is certified by the Marine Stewardship Council (MSC) as 100% sustainably sourced and traceable.